It’s what an LBD was made for. Stunning, jet crystal, ultra-sophisticated clutch that converts to a shoulder bag. 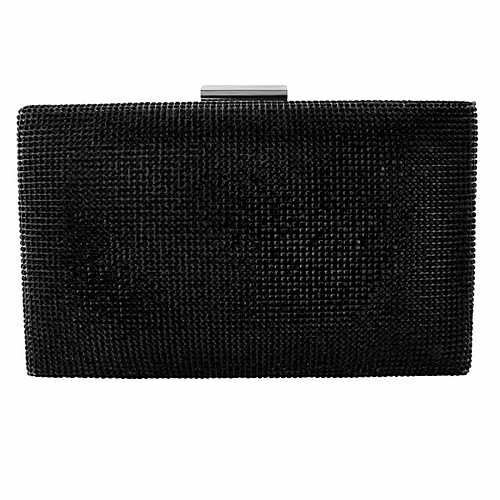 Chic crystal bag embellished with jet black crystals on a black finish. Complete with inside pocket and chain. Size is approx 16cm x 14cm.